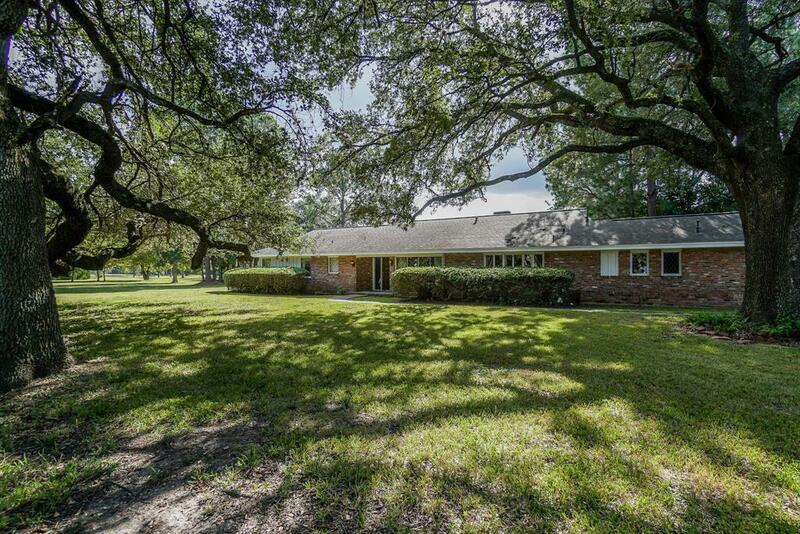 Incredible opportunity to own 3.77+acres in the heart of Houston! That is correct, "ACREAGE" in the heart of the City and no mandatory HOA! This awesome property also has a classic, circa 1948, custom built 2704 sf single story home with lots of charm and character. 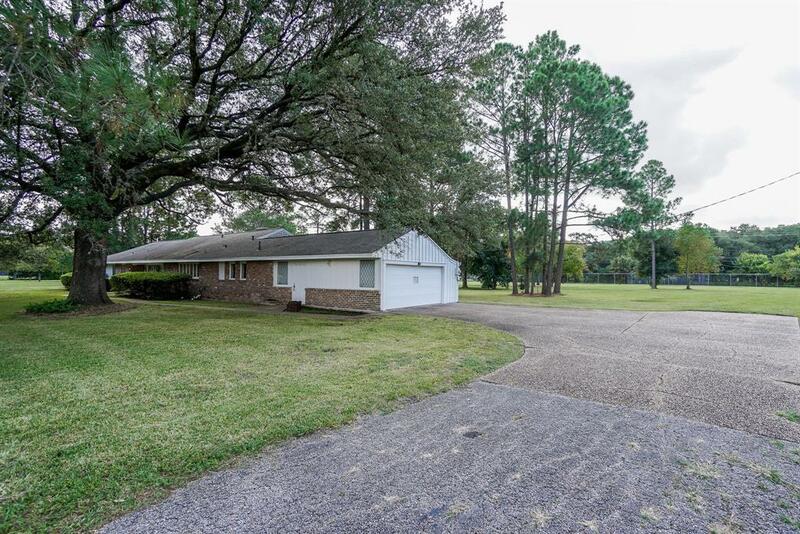 Home has 3 BR/2 baths, lg kitchen, breakfast/family room, formal dining room with custom cabinetry, along with a formal living room with wood burning fireplace and wet bar. Oversized double car garage with extra workshop area. Horses allowed per deed restrictions. 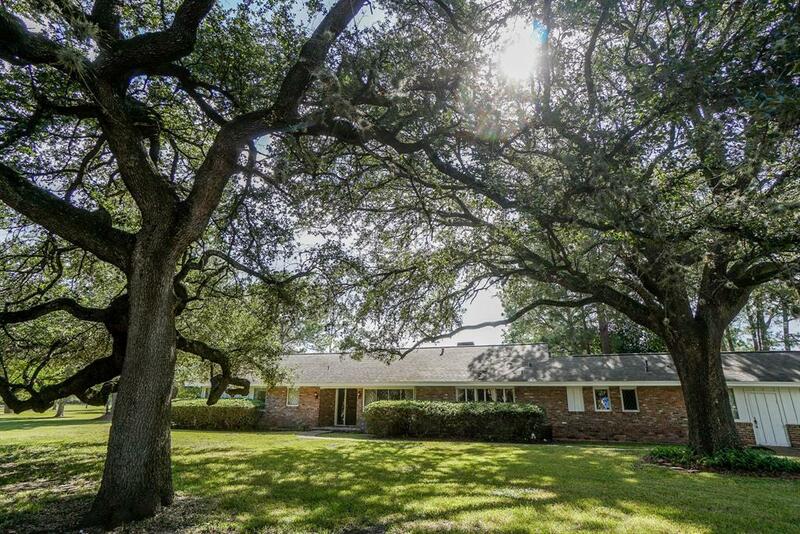 Very nice mature trees on corner/cul de sac makes this property very desirable given its awesome NO flooding location with easy access to 59/Beltway 8/Bissonnet/Beechnut.. 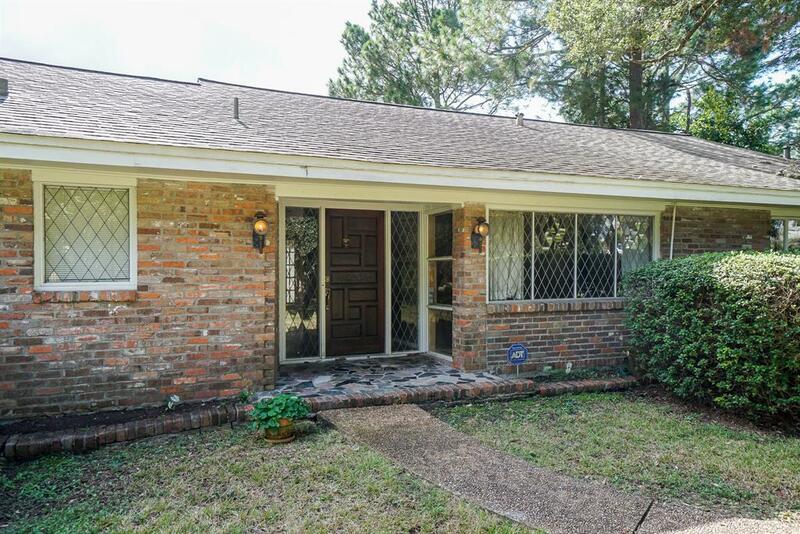 This neighborhood is a hidden gem surrounded by Westwood & Brae Burn Country Clubs/Emanuel Memorial Park/Houston Baptist University/SW Memorial Hospital and the Galleria. If you are truly looking for a great location/high and dry property, you will need to see this one soon! Listing courtesy of Real Living Karapasha Realty.